Traditional Chinese release due out this fall. 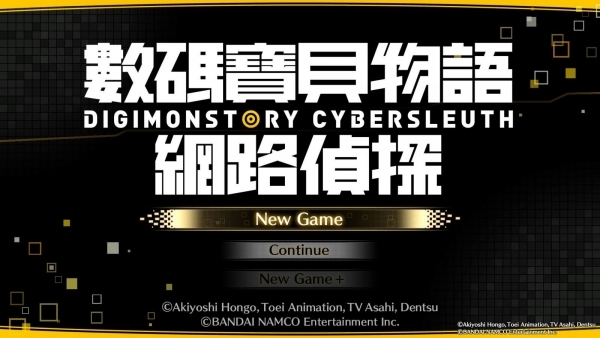 Before it comes to North America and Europe in 2016, Bandai Namco will release the PlayStation 4 version (and PS Vita version) of Digimon Story: Cyber Sleuth in Taiwan with traditional Chinese subtitles and menus and Japanese voice-overs this fall, the publisher’s Asia branch announced. View the first screenshots from the traditional Chinese version at the gallery.